If you are looking to repair your plumbing system with a professional plumbing service, look no further than American Plumbing. We are the most trusted and preferred plumbing company in Ft Lauderdale Florida. We have served Ft Lauderdale homeowners and businesses for over 40 years. Our professional plumbers have the experience and equipment to handle any size project no matter how big or small the issue may be. Continue reading below to learn more about us and all of the different services we offer. Contact us online today if you need a Ft Lauderdale Plumbing company! Whether you are dealing with a clogged drain, leak detection or running toilet, you can count on us to help! Get your plumbing issue fixed today before it becomes an emergency. We can save you hundreds of dollars by getting the job done right, on time and on budget. 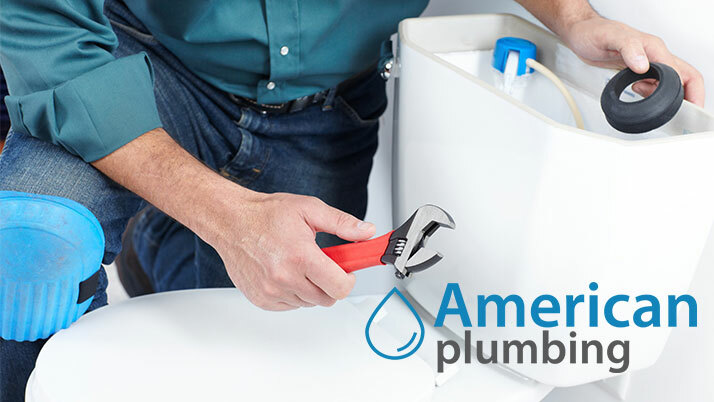 Click on any of the links provided below to learn more about the different plumbing services we offer at American Plumbing. At American Plumbing we also have our own Plumbing Supply Store. Our supply store is perfect for amateurs or professional plumbers looking to get a job done themselves. We carry a large selection of parts, fitting and fixtures you will need to get your plumbing project done properly. With our the right parts, tools, and advice a simple plumbing project can become a nightmare. This is why our friendly and professional staff members are always ready to help you with any information or advice you may need to complete your project with ease. We also carry all major brands and your favorite brand names including Briggs and Crane Plumbing, Delta, American Standard, Moen, Rheem, Kohler and more! The American Plumbing Supply Store is located at 4361 W Sunrise Blvd, Plantation, FL 33313. Click here to learn more about the American Plumbing Supply Store. We understand plumbing issues can happen at any time! American Plumbing is one of the very few plumbing companies in the Ft Lauderdale area that offers an emergency plumbing service. Our highly trained plumbers are always ready and equipped to tackle any problem 24 hours a day and 7 days a week. When contacting American Plumbing, we will be there right away! American Plumbing also offers kitchen remodeling and repairs including sinks, showers, vanities and more. To request service or a free estimate contact us online or call us at 954-585-1066. We look forward to serving you. Click here to read more related articles about plumbing company in Ft Lauderdale. Also, follow us on social media to keep up to date with us.